In Person, Live Online, On Demand, Accelerated, or Advanced courses taught by top-scoring instructors. 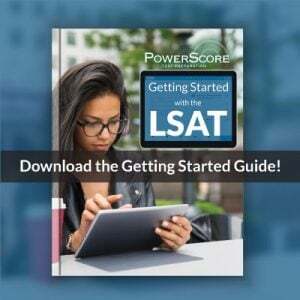 Our LSAT Bibles and Workbooks are the best-selling LSAT publications for a reason. Our methods work! 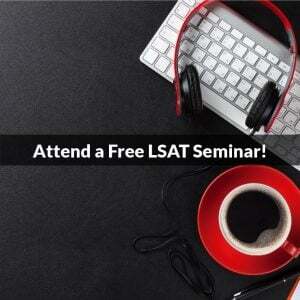 Join the discussion today and you'll get expert advice on LSAT preparation and law school admissions. 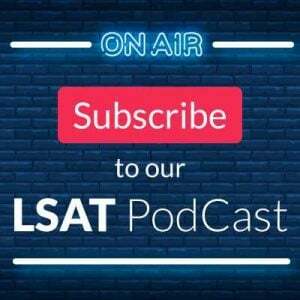 Weekly discussions covering LSAT news, strategies and concepts, and law school admissions advice.